All excavators operating in the town of Fairfield, CT are required to purchase a $10,000 surety bond to guarantee the quality of their work. Great news is it only costs you $100 per year to maintain this $10,ooo bond. Fill out the secure online application below and our surety experts will get you bonded quickly. This bond ensures the individual licensed to perform work in the Town of Fairfield will comply with all requirements of the issued contractor license. This bond confirms the licensed contractor will perform all duties and obligations of their license. If not, the bond is to protect the city from any loss, damage, or cost casued by the misconduct or negligence of the licensee. 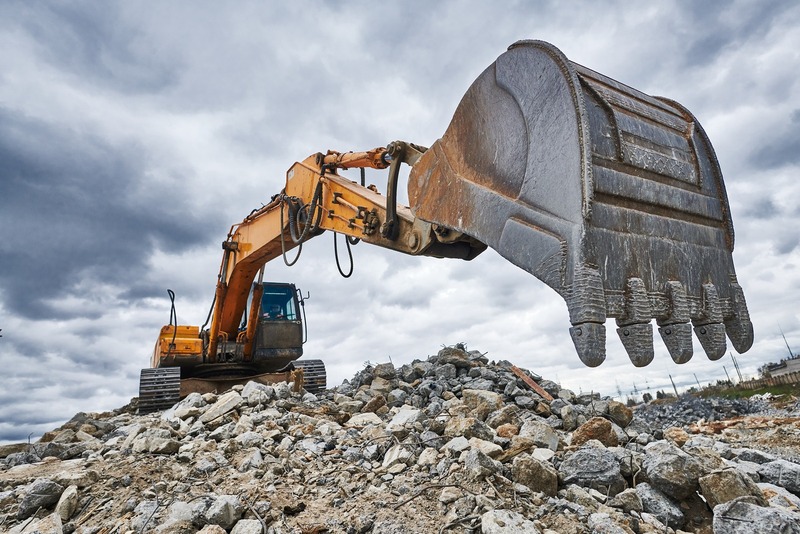 All licensed excavators operating in the town of Fairfield, CT are required to file this $10,000 bond with the W.P.C.A. $100 for 1 year term.